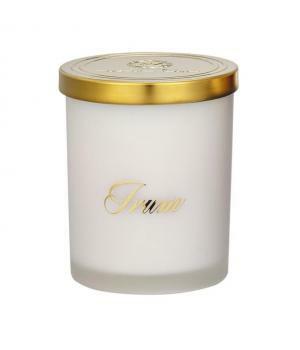 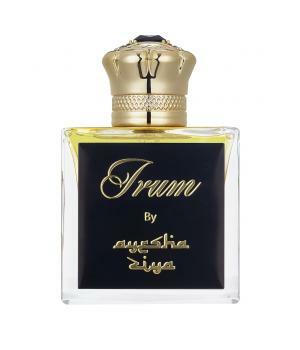 The world of luxury fragrance has a delectable and enticing history, with the visionary philosophy and decadent scents of Ayesha Ziya Fragrances signifying a bold and exciting future. 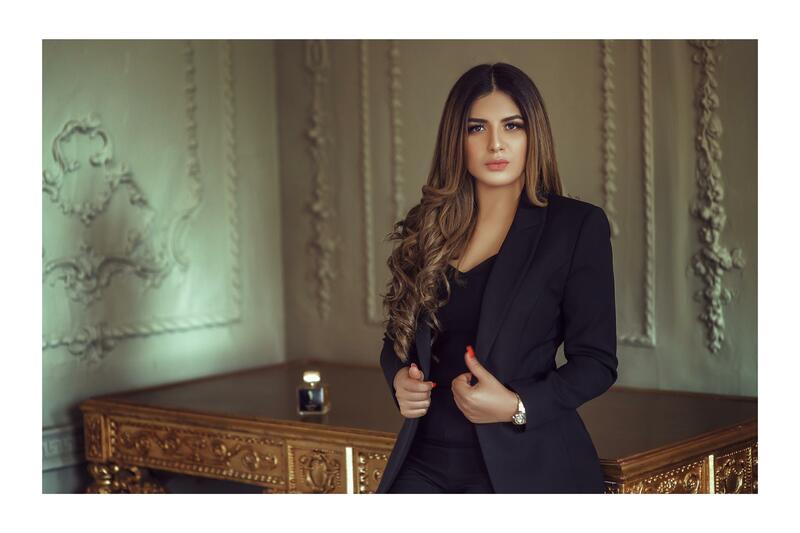 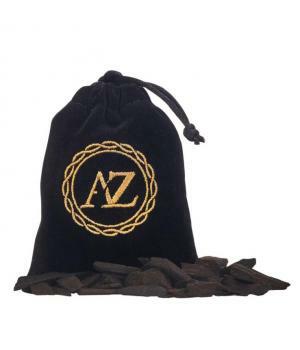 Founder and CEO Ayesha Ziya is a modern pioneer in the tradition of luxury perfumery, combining the captivating scents of the ever enticing Oud along with sweet succulent bursts, to a new audience in Europe and Beyond. 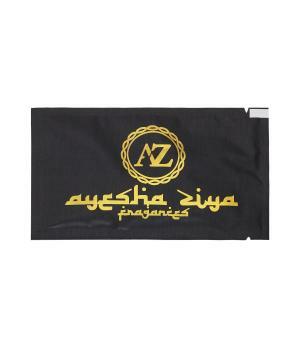 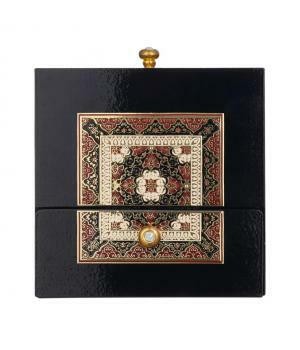 Ayesha Ziya continues to mesmerise across the Globe with features published in Vogue, House&Garden & GQ magazines.